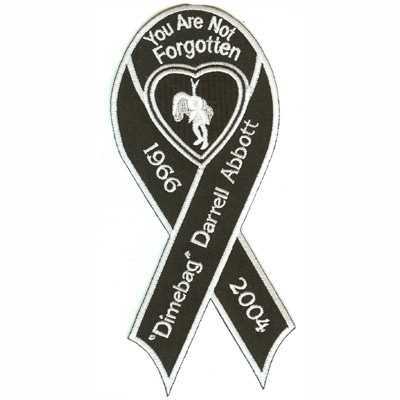 Memorial patches are frequently used by teams or clubs to commemorate the loss of one of their members or loved ones. 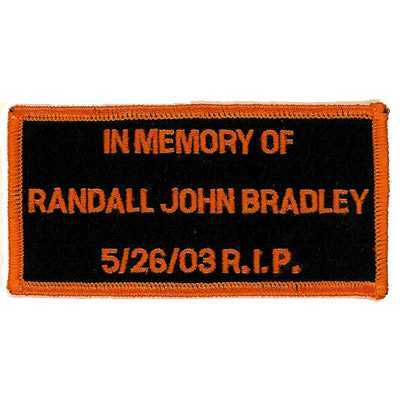 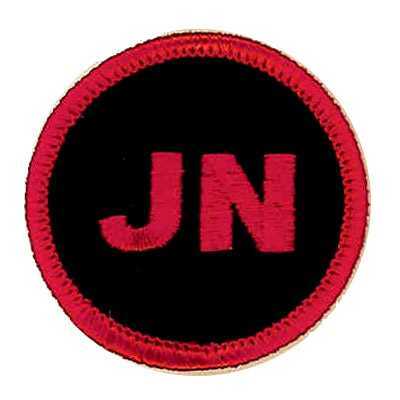 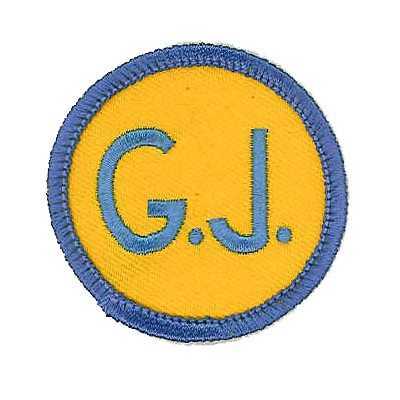 Memorial patches are as varied as the individuals who are part of the team or club. 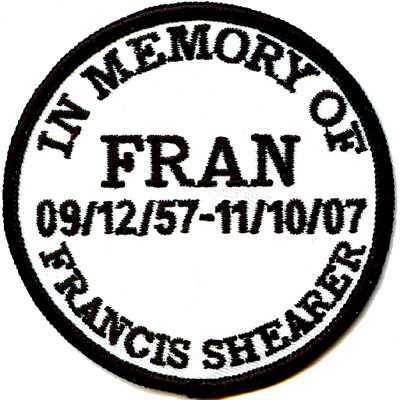 Let American Patch help you get started on your custom patch creations. 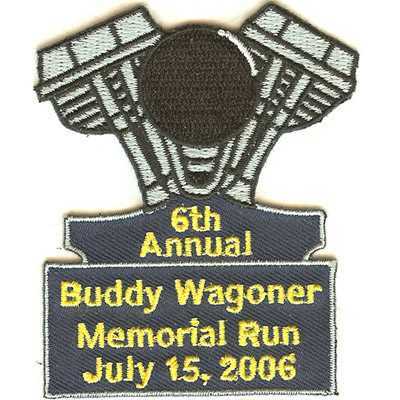 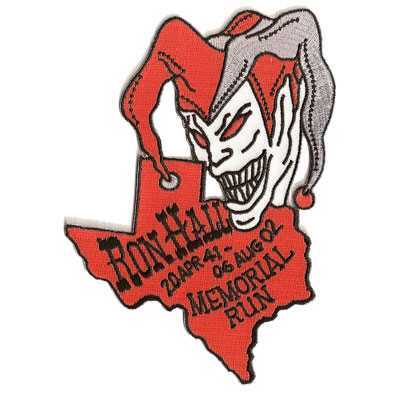 Our custom patches company offers memorial embroidered patches, woven patches, or dye sublimated patches, so you can commemorate your friend or family member in a variety of ways. 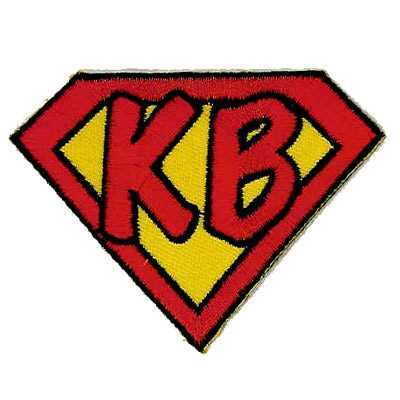 If you’re unsure which would suit you, we can recommend the right style of patch based on the look you want and the amount of detail you’d like to include. 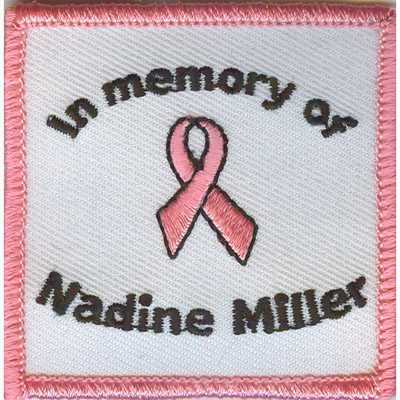 Because our memorial patches are made from the finest quality materials, you can wear or display your patch for years to come. 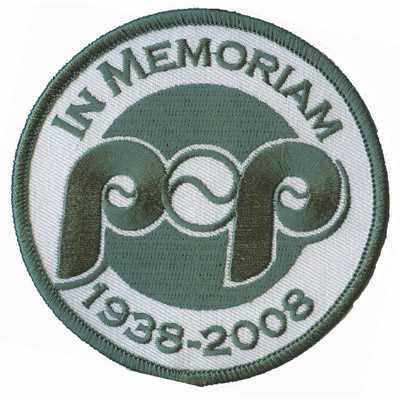 Our patches are resistant to fraying and fading and are even machine washable. 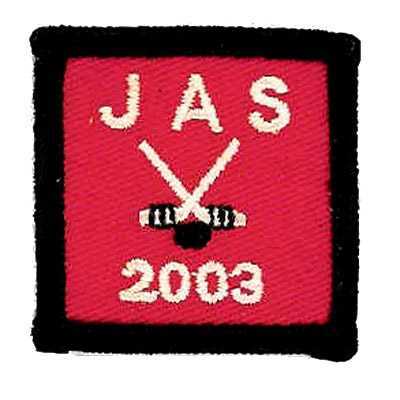 Each custom patch includes up to 8 colors at no extra charge and once you choose your ideal shape and size, we’ll create them as quickly as possible.